I love a good Sleeping Beauty retelling, especially since the original fairytale is very interesting to say the least. Spindle takes the fairy tale and gives it a historical setting while still keeping the magic intact. As far as the pacing of the book is concerned, I struggled with the beginning. I actually think it has to do more with the synopsis then the actual story telling. Since I had read the synopsis before diving in, I expected things to happen more quickly. I think that if I had started the story without reading it, I would have been more comfortable with the pacing. Once Briar gets the spindle, things start flying. I love that there is the historical element along with the magical. Briar loses her parents and is forced to work in a mill. Like the era truly was, the conditions are poor and the pay even worse for these young girls. The girls are usually working there due to their family situations or lack of. I also like the addition of suffrage. Ethel, one of Briar’s roommates and friend, is very into women rights and getting the vote. I thought it was an interesting touch, especially for a story where a sleeping princess is saved by a prince. This princess works at saving herself. Not to mention the Irish Need Not Apply is also touched on. We don’t get the actual history of the town until later in the book and it’s nothing I wish to spoil. I liked the love triangle in this story. Which is not something I say very often. Briar has just been jilted by the guy she thinks she is going to marry but does not see the guy who is right in front of her face. I liked that the romance was slow and it was more of Briar having to realize what things are actually important to her. Briar is a sweet girl, who is very compassionate. She is friendly to everyone and is mostly concerned about her family. She’s lured by the spindle not because she is selfish, but because she is afraid she will lose her brothers and sister. It made her very likable. Spindle is an enjoyable Sleeping Beauty retelling, that can give you both your historical fiction fix as well as fairytale. 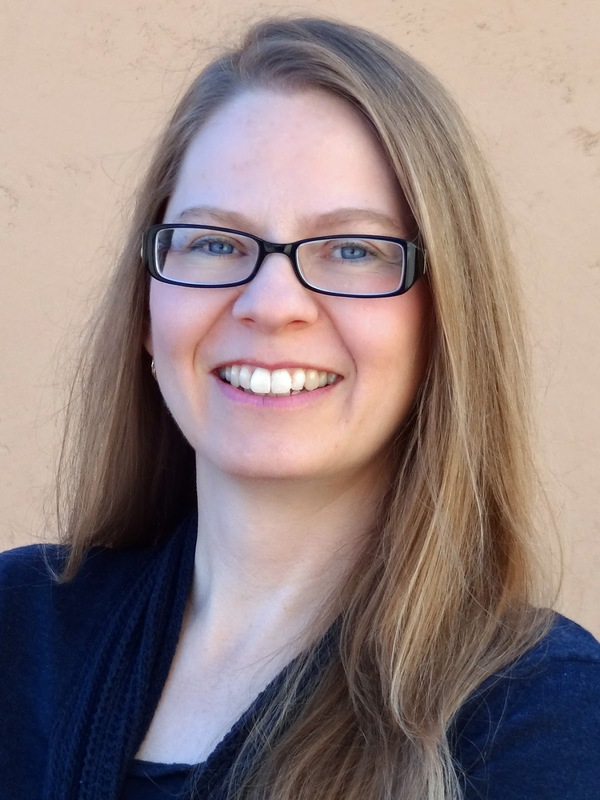 SHONNA SLAYTON writes historical fairy tales for Entangled TEEN. Cinderella's Dress and Cinderella's Shoes, set in the 1940s are out now. 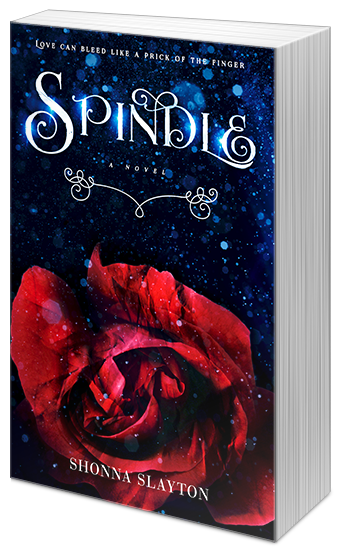 Spindle, a Sleeping Beauty inspired tale set in the late 1800s, will be out October 2016. She finds inspiration in reading vintage diaries written by teens, who despite using different slang, sound a lot like teenagers today. When not writing, Shonna enjoys amaretto lattes and spending time with her husband and children in Arizona. The best way to keep in touch is by signing up for her monthly newsletter. She sends out behind-the-scenes info you can't read anywhere else. Sign up is on the sidebar of her website Shonna Slayton.